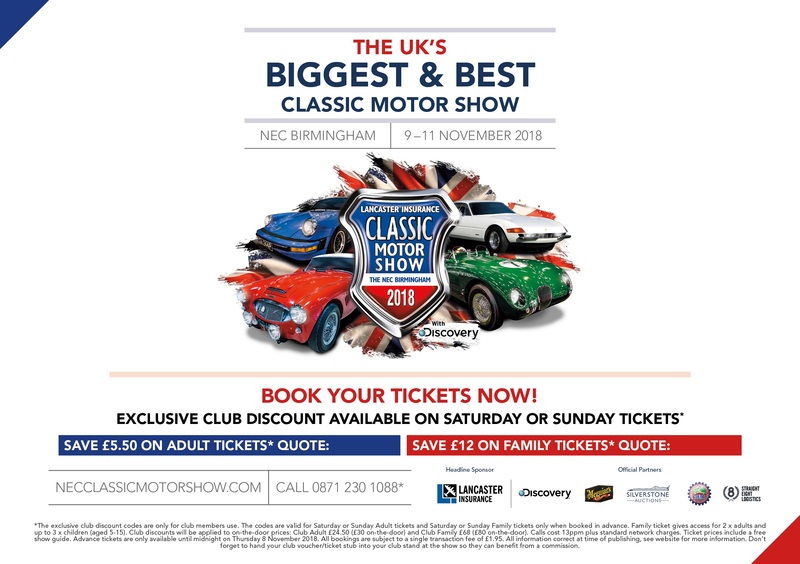 Lancaster Insurance Classic Motor Show with Discovery 9 – 11 November 2018, The NEC Birmingham Come along & visit the team on stand 5-480! For our Members there is an exclusive advance ticket offer. See the Exclusive Club Weekend Ticket Discount advert on the Members Only – Discount Codes page and the next issue of the eLogBook for details and discount codes. 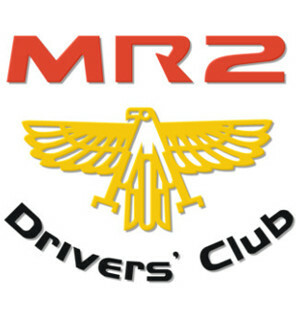 This year’s theme is, Built to Last, so ideal for our reliable MR2s!